Born as Vijayaraj on August 25, 1952 in Madurai, Tamil Nadu, India. His parents are K.N. Alagarswami and Aandal. He married his wife Premalatha Vijayakanth on January 31, 1990 and has two sons with her, Vijay Prabhakar and Shanmuga Pandian. He is nicknamed 'Captain', as he has starred in a popular movie called "Captain Prabhakharan". 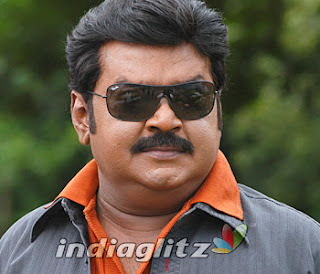 "Captain Prabhakharan" was commercially successful and Vijaykanth's 100th film.